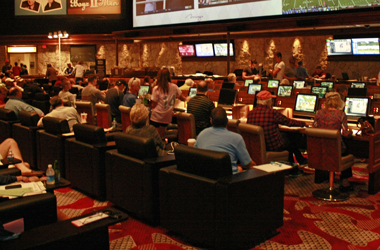 Rotation numbers – or bet numbers – are assigned to every possible bet you can make at a sportsbook. It is a way to identify a wager and submit your bets without confusion. 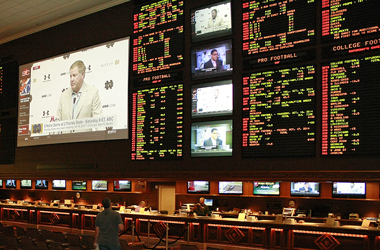 For brick-and-mortar sportsbooks, like those in Nevada, the rotation number is often found to the left of the game/teams on the sportsbook’s odds board. On a Saturday there could be a full slate of college football and college basketball, on top of Sunday’s upcoming NFL schedule and a number of other sports available for wagering. 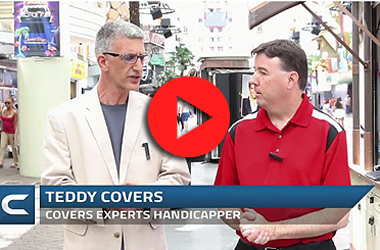 All of those games not only have spreads, moneylines and totals assigned to them, but they may also have alternative odds (like first-half spreads and totals) and props available for betting. A college football game between Team A and Team B may have a rotation number of 451 associated with Team A and 452 assigned to Team B. If Team A is a 7-point favorite, and a better would like to take Team A -7 against the spread, they will inform the sportsbook ticket writer or customer service agent that they would like to bet on 451 against the spread and state how much they would like to risk. 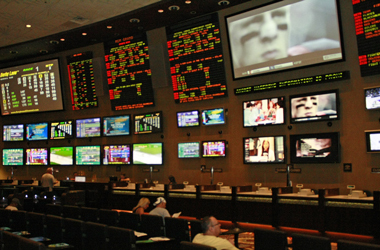 Not all online sportsbooks display rotation numbers due to the point-and-click selection of individual wagers.